This time of year, I’m sure some of us are betting on basketball. Some of our brackets have already been broken, some to-do teams are already out of the tournament, and Cinderella stories are shaking up the season. Some higher seeds have already seen defeat and the competition keeps on coming. I’m going with Indiana, for the present and the past. Presently – I like them, and in the past I had a coach who always had us watch Hoosiers before the season started, so that’s the team I’m taking, but there are other competitions convening, too. Right now, the Hard Rock Cafe has their global battle of the bands competition taking place – Hard Rock Rising. A total of more than 12,ooo artists are battling it out in their respective brackets – either online or currently in the cafe’s. Only one will win – new gear, a world tour that includes playing at Hard Rock Calling, an annual festival in London, and recording an album. Playing for the chance to represent Pittsburgh in the global competition, the Rusty Haywhackers are rising to that reward. 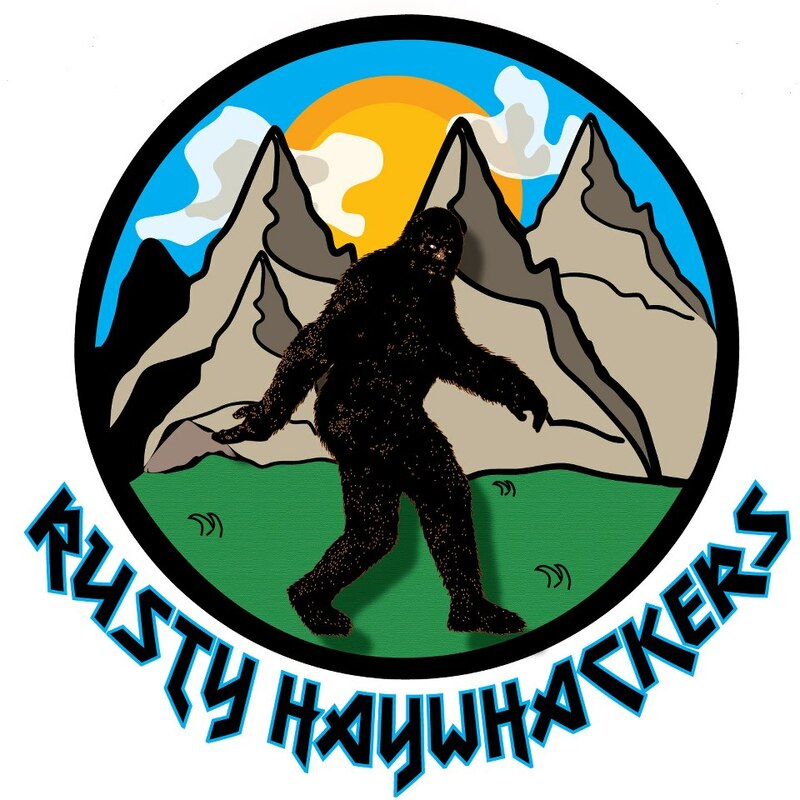 Carrying their consistency throughout the competition, the Rusty Haywhackers are one of three finalists who will play for the prize today at 10 P.M. at the Hard Rock Cafe in Pittsburgh, for free. Formed in 2008, the Haywhackers started as a house band at bars and hosting open mics. Seeing success, their sound spread and so did their fan base. So far their season schedule has included Howler’s Coyote Cafe, The Thunderbird Cafe, The Hard Rock Cafe, PJ Kelly’s, McGrogran’s Taproom, The Tree Hugger’s Ball, the Viola Backwoods Bash, The Jim Miller Band’s Lazy Day Festival, and The Recipe Family Cookout. An Americana jam band, The Rusty Haywhackers – Sarah Keener, Matt Locy, Marc Stedman, Dan Burgess, and Brian Matalik are a “whirlwind of sound” that you can see for yourself before they break out to the big time and hopefully bring home the trophy in their bracket tonight and go on to be global! They will also be back in Wheeling at Down on Main Street April 27th and June 28th. For more Firday fun you can see Stack of Monkeys at Nicolozakes Cafe, and Rosedale with Black Market Diary, Splash Panel, Crow Hardly, and IN HOPE at the 1056 Lounge. Saturday you can see Ten Feet Tall at Wild West Bar, Acoustic Stew at Club 67, Ohio Valley Roller Girls at the Trophy Club, DB Rocker at the Buzz Inn, and S.I.N. at the Kick Back Cafe. Whatever bands are booked this weekend, pick one to go see play. Begin your local music bracket now!